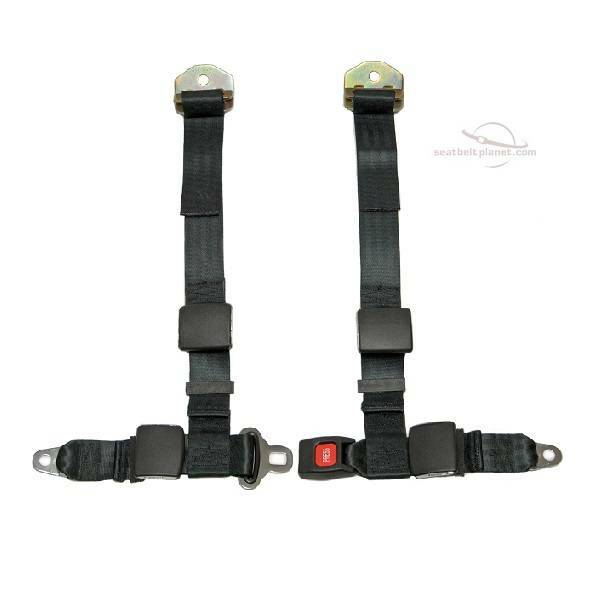 Order a 4 point seat belt harness for your vehicle! 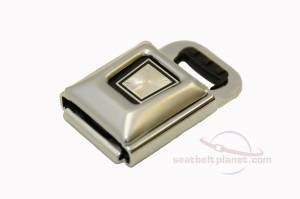 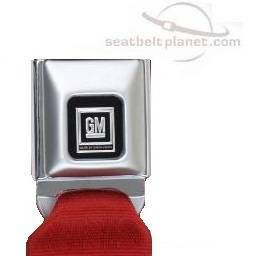 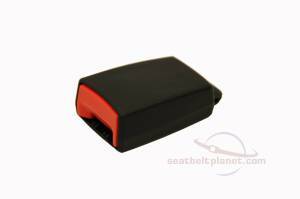 This universal seat belt is easy to install and meets Federal Motor Vehicle Safety Standards 209 & 302. 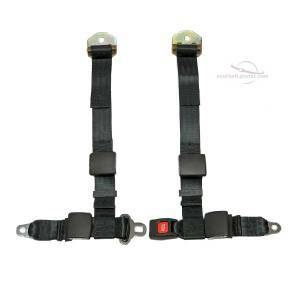 Our Newest Universal 4 Point Harness Seat Belt designed for Highway use.